Supports healthy levels of glutathione, a powerful antioxidant, and the liver’s first line of defense. Use in dogs and cats to help support and maintain healthy liver function. Ideal for aging pets and for providing additional liver support to pets taking NSAIDs for arthritis management. Storage: Store in a cool, dry place. Keep tablets in original blister pack until used. Tablets are sensitive to moisture and extreme heat and should not be split or crumbled. Supports healthy levels of glutathione, a powerful antioxidant, and the liver’s first line of defense. Use in dogs and cats to help support and maintain healthy liver function. 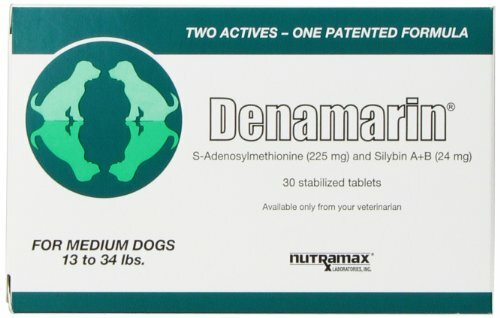 Ideal for aging pets and for providing additional liver support to pets taking NSAIDs for arthritis management.